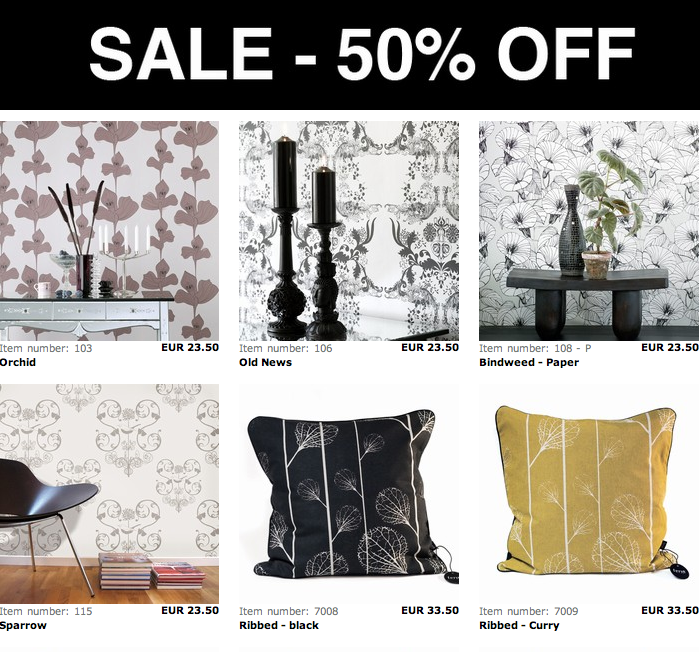 Favourite things by ferm LIVING: SALE! The power is back, so we're up and running again. 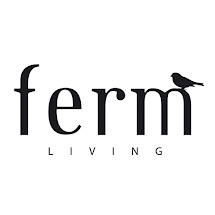 To celebrate that we have started up a SALE on ferm-living.com. Here is the last chance to get a hold on some rolls from our very first wallpaper collection or maybe some tea towels on 100% cotton.